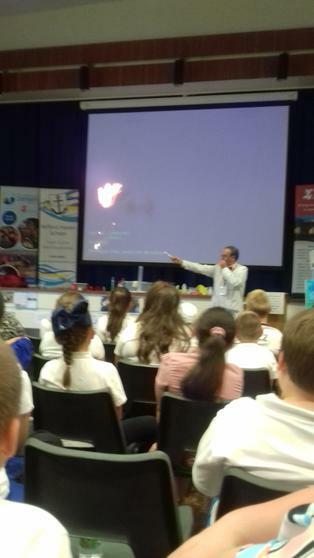 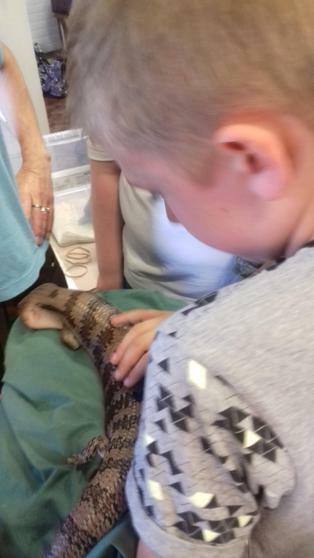 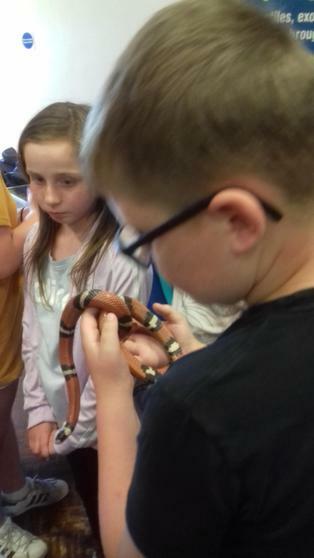 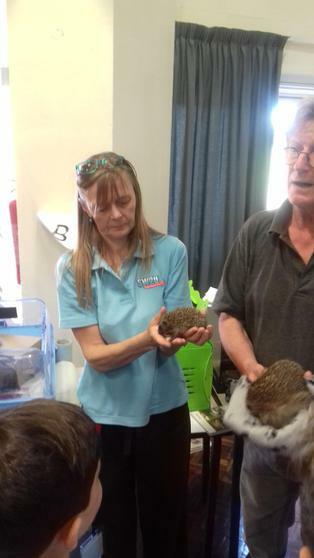 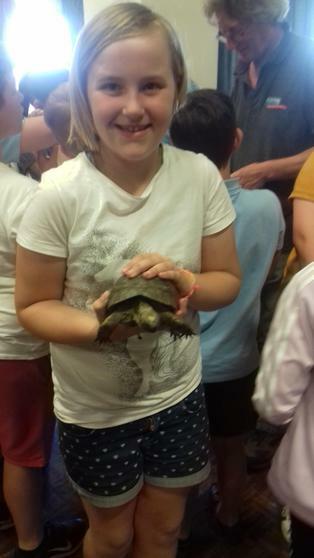 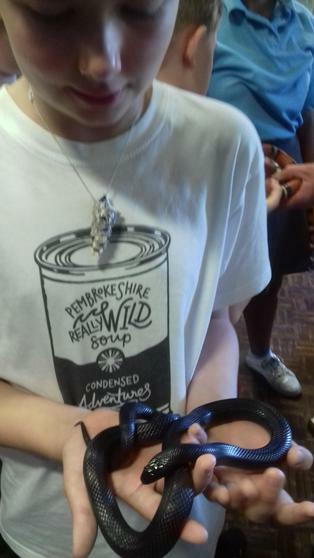 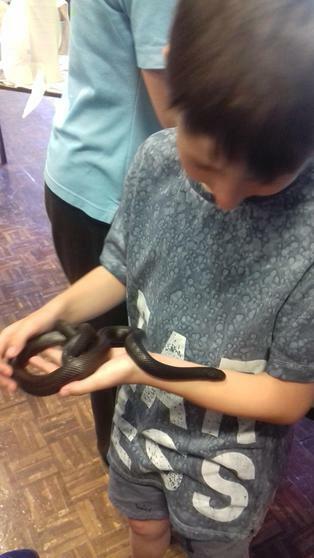 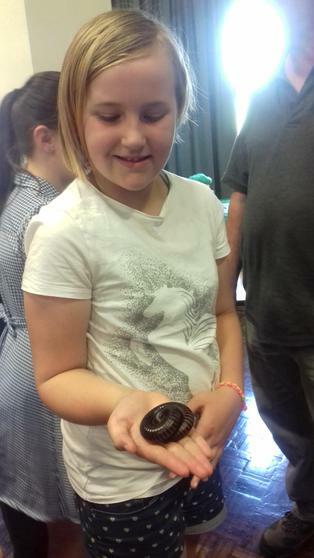 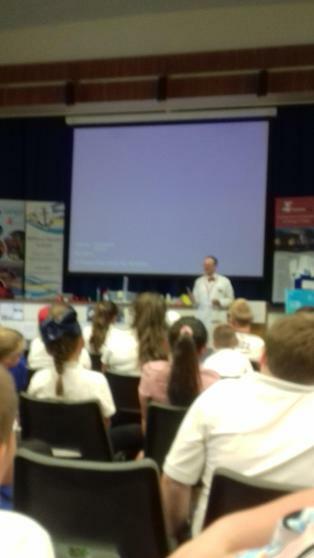 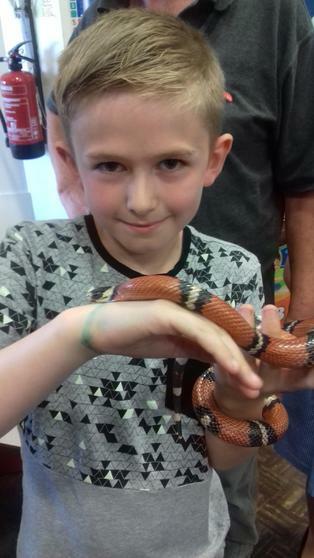 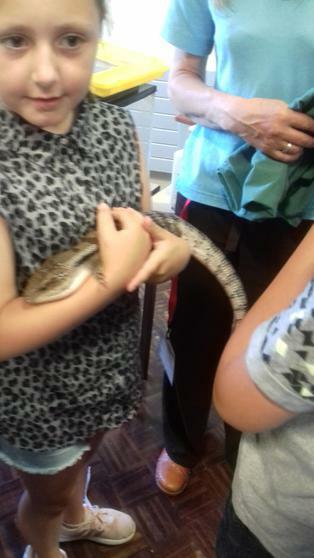 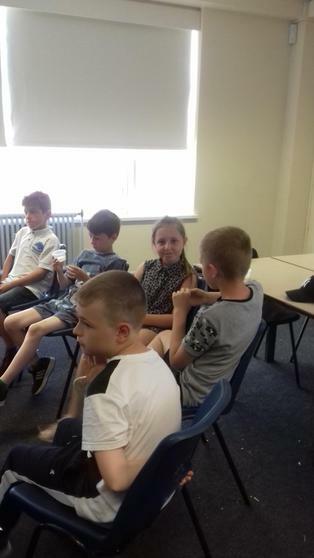 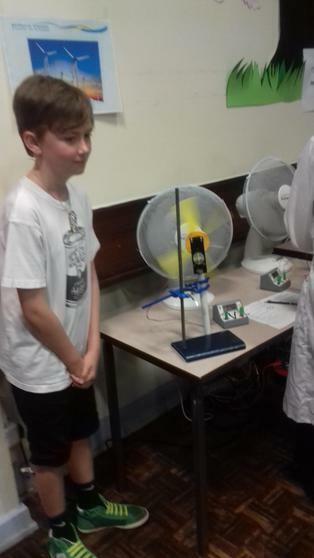 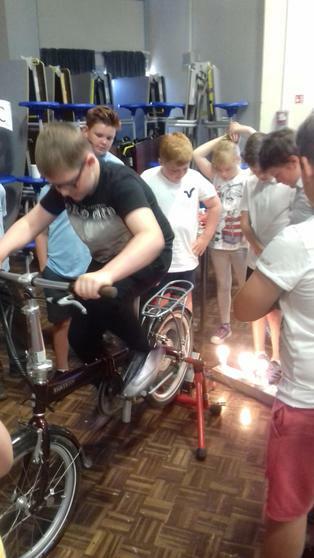 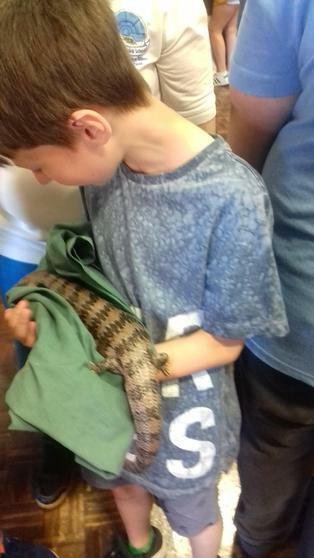 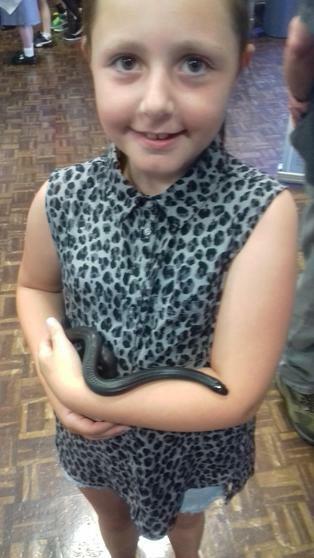 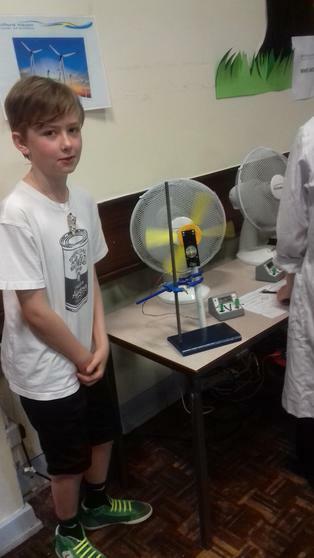 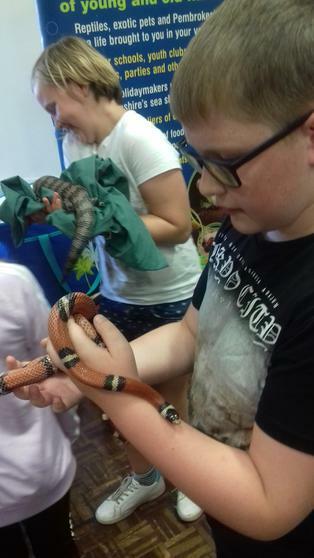 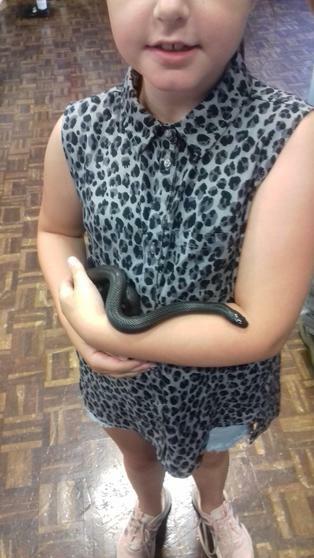 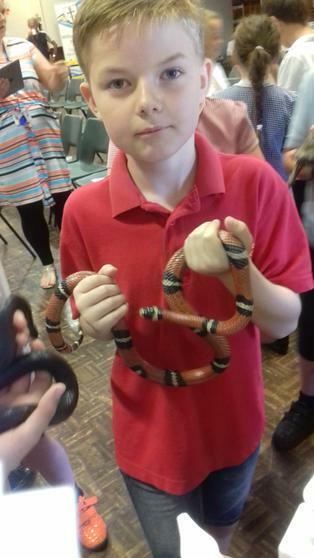 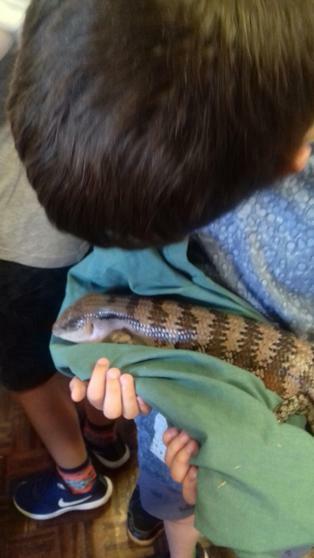 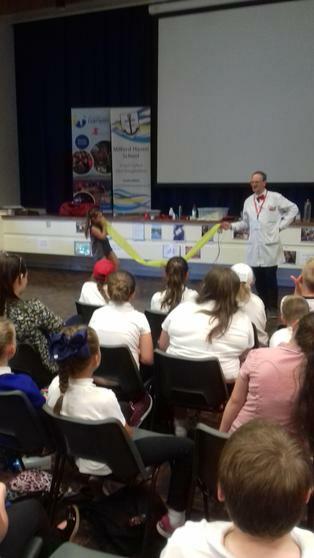 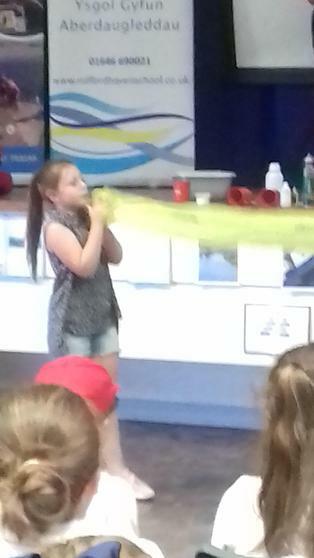 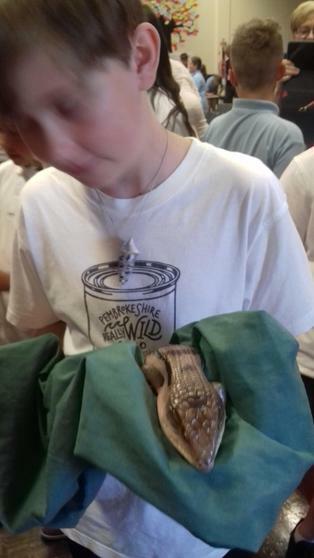 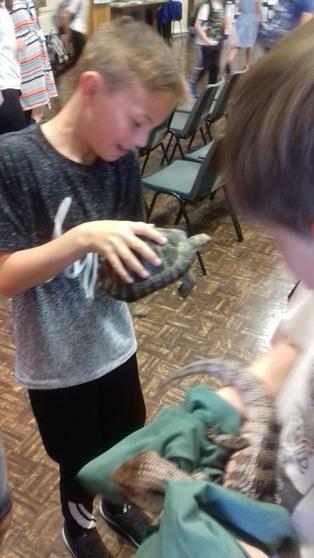 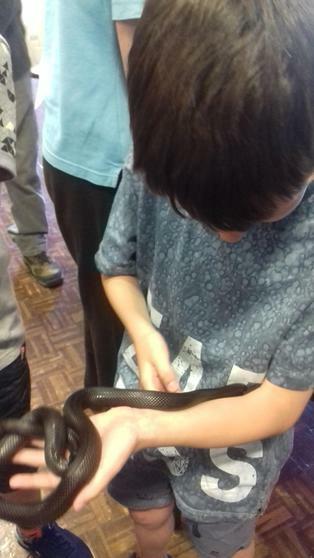 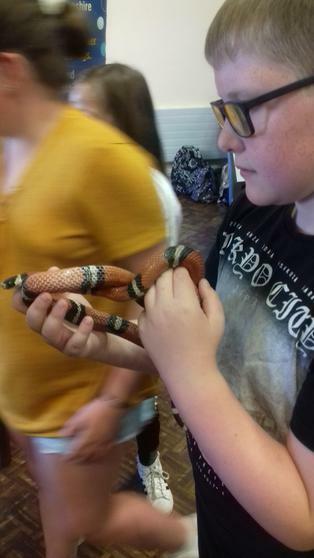 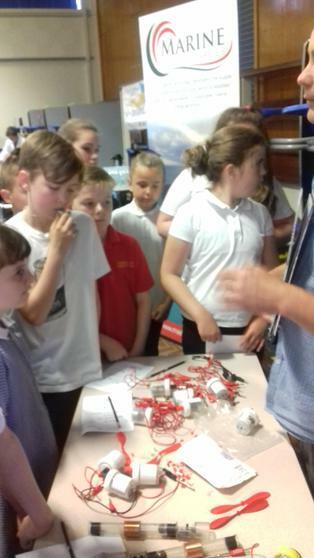 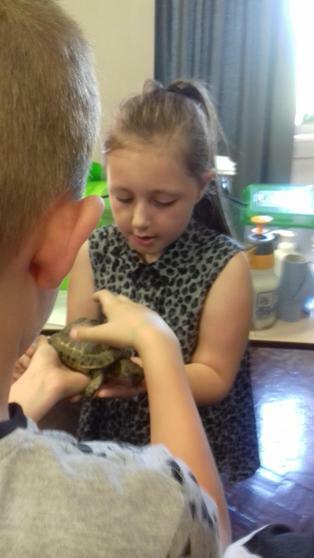 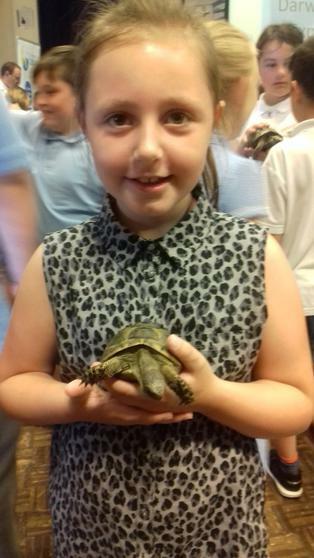 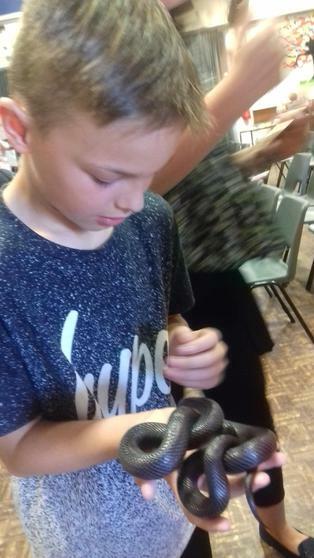 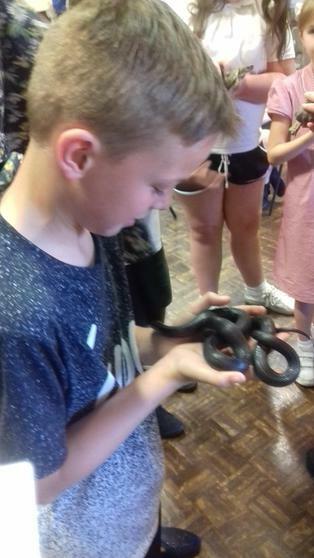 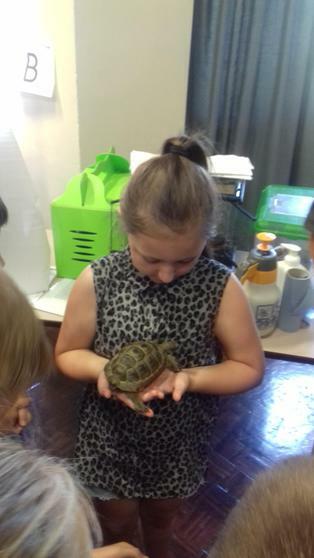 Pupils in year 5 recently took part in a celebration alongside Darwin Science. 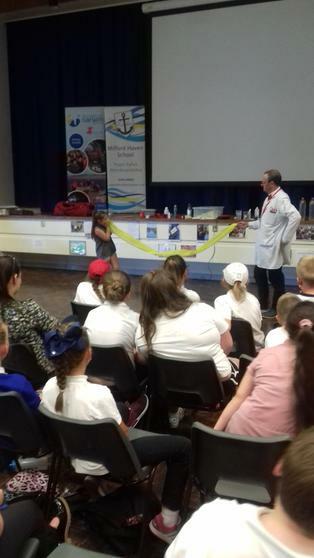 The celebration was to mark the link between the school and Darwin science to celebrate the work they have been doing together. 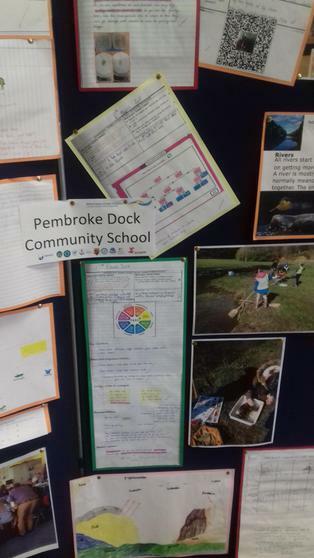 This works include looking at water cycles, life cycles and completing a freshwater project in Colby woodland Gardens. 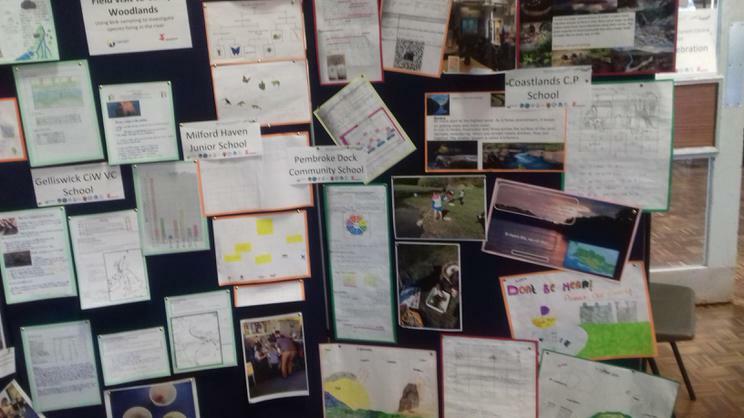 Pupils have loved the work and it has engaged so many of our learners and allowed them to make scientific discoveries and enquiries which they have enjoyed doing very much!